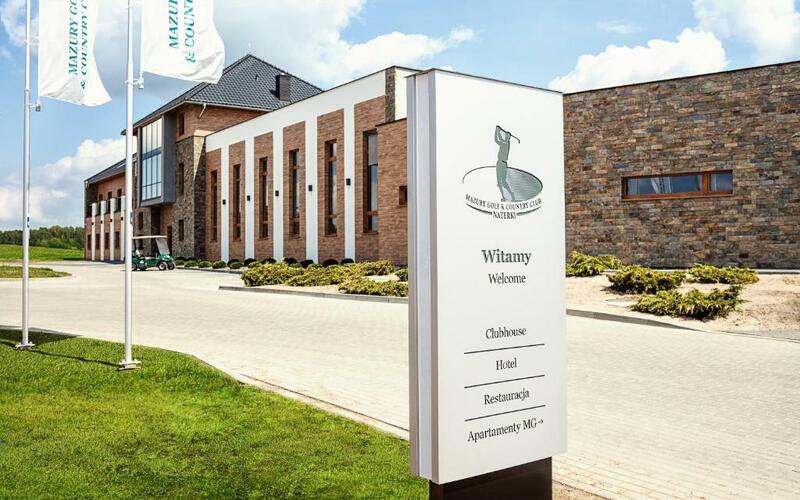 Mazury Golf & Country Club, Gietrzwałd, Warmia and Mazury - Golf course information and reviews. 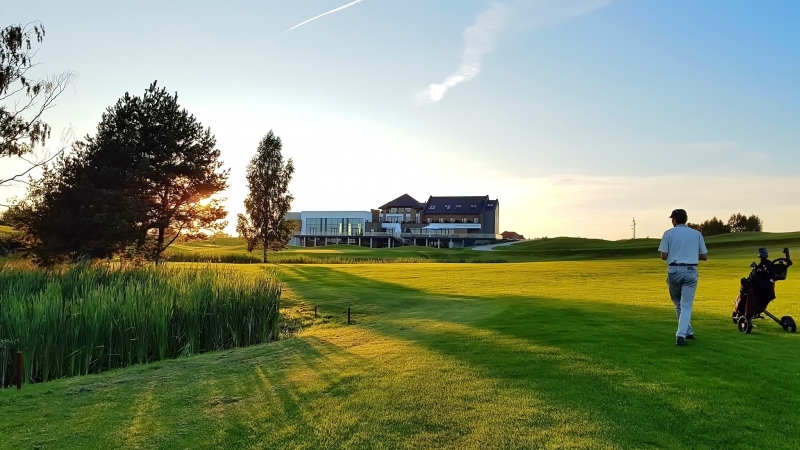 Mazury Golf & Country Club is an 18 Hole Championship Golf Course (par 72) designed by one of the oldest golf course architecture companies in the world - Hawtree Ltd. of Great Britain, EST 1912 - with Martin Hawtree at the helm. 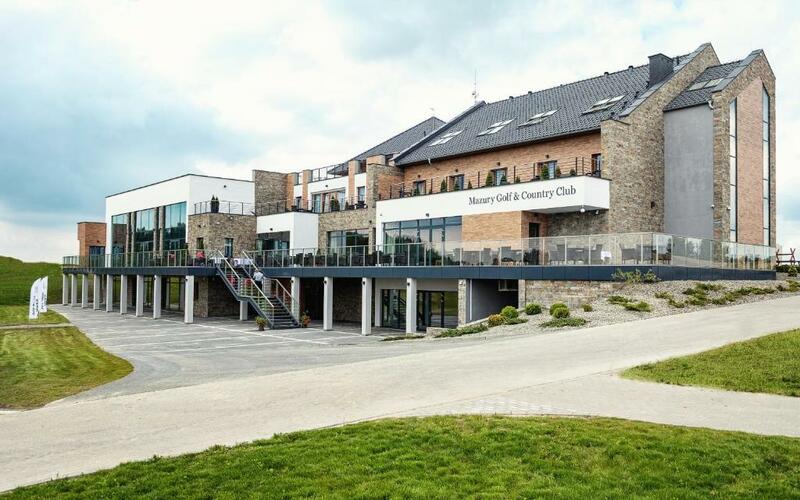 MG&CC is their first course in this part of Europe. 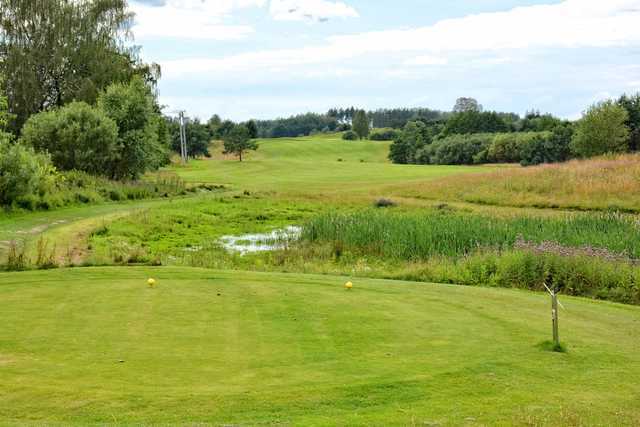 The designer used the extraordinary beauty of the Warmia and Mazury landscape to create a variety of terrain for the course, making it a very interesting one for all players - both experienced and beginners. It is perfectly adapted to the level and sophistication of both type of players and its numerous natural and artificial barriers make it one of the most interesting and difficult golf courses in Poland. 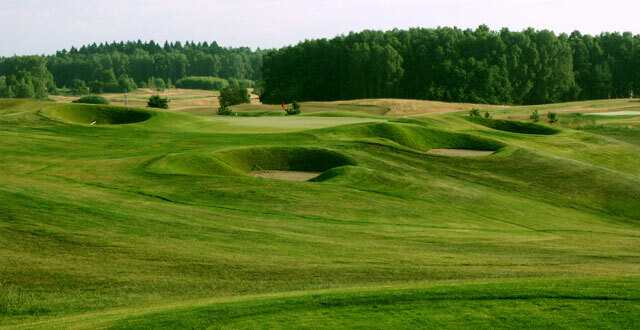 Add a course review for Mazury Golf & Country Club. 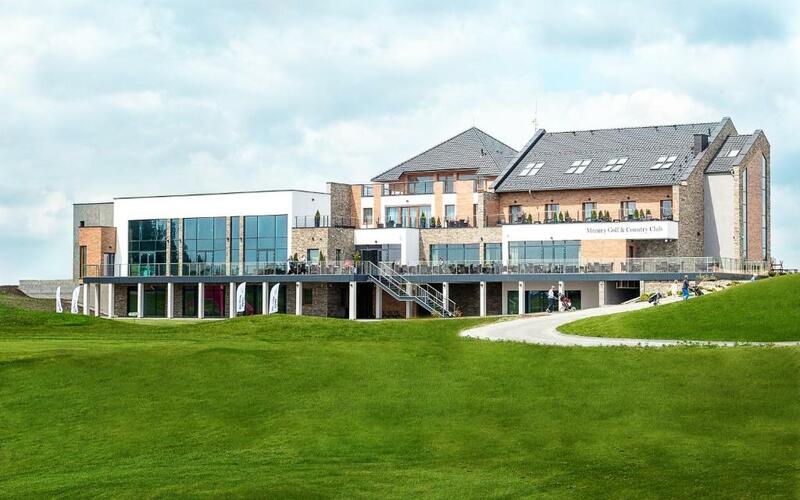 Edit/Delete course review for Mazury Golf & Country Club.